Sheepskin footwear has never been more popular in the market than it is at this point of time. Sheepskin was originally used to make footwear that was meant to be used by those working outdoors. This was particularly because of the comfort it provided the user, especially when traversing rugged and uneven terrain. Hunter-gatherer tribes used to wear shoes made out of sheepskin because it was lightweight. Nowadays, however, sheepskin footwear is worn for just about any kind of purpose. Whether you are simply trying to keep warm at home, or making a short trip to the grocery store, our sheepskin products ensure a high degree of comfort, while making a strong style statement as well. 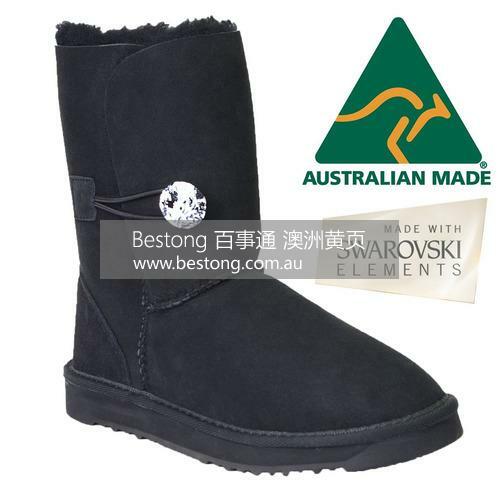 At Ever Australia, we provide a huge range of sheepskin footwear for the Australian and global markets, and have been doing so for several years now. We are fully committed to using only the finest and most durable materials in our manufacturing process, choosing only Premium Australian sheepskin. Over the years, we have assembled a fantastic and highly experienced team of design experts. They are not only dedicated to their work, but are always striving to increase their knowledge of the sheepskin industry and the latest techniques and technologies employed. At Ever Australia we employ highly advanced machinery that allows us to produce a large variety of designs and products aimed to satisfy customers with different tastes. We also offer customized products to our customers worldwide. 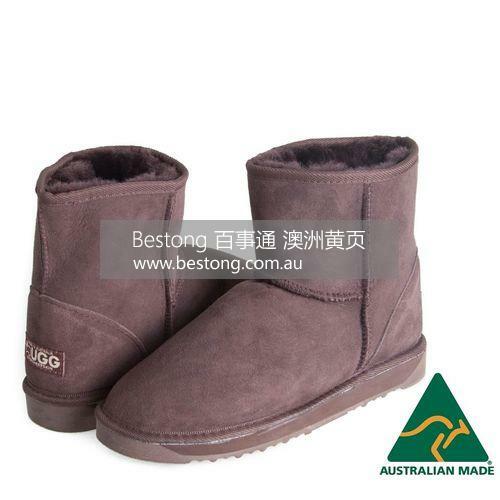 Our head office is located in Sydney, where most of our sheepskin products are manufactured. At Ever Australia, we make it our mission to use only the most sustainable practices when designing and manufacturing our sheepskin footwear. We have a firm commitment to the environment and ensure that we use only the most eco-friendly materials and processes while making our products. We use only premium Grade A Australian sheepskin, that has been treated both, on the fleece side as well as the skin side. The sheepskin we use is the finest available in thecountry, ensuring maximum comfort and functionality.